At Botáni we’re consumers just like you. We’ve heard it all from other brands out there who promise the world, yet fail to deliver. 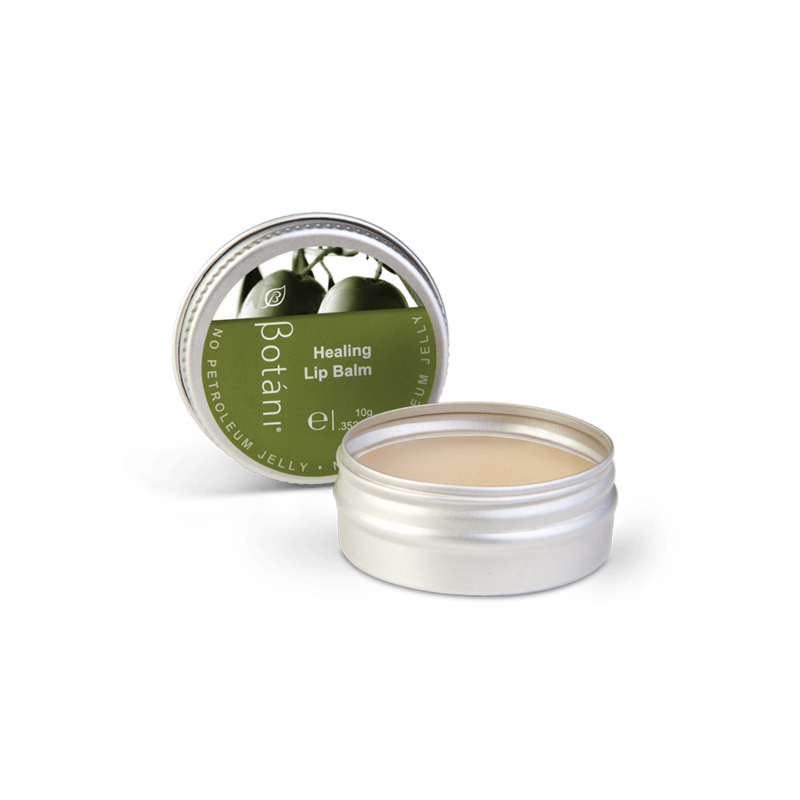 The foundations of Botáni lie in offering treatment-focused products that work. While we love that our skincare range feels and smells great on the skin, what we love even more is that they actually make a real difference to the quality and condition of your skin. We’ve put together a selection of our most remarkable skin care stories below which continue to motivate and inspire the work we do. Learn how our products and philosophy helped them regain healthy, radiant skin. 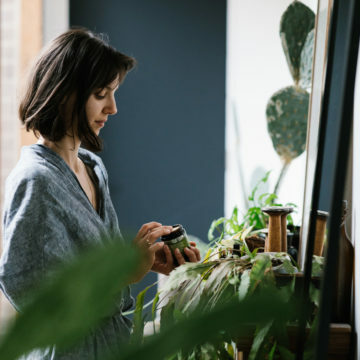 May these stories be as breathtaking to you as they have been for us, and may these reassure anyone suffering from a chronic condition that there is a natural options out there. 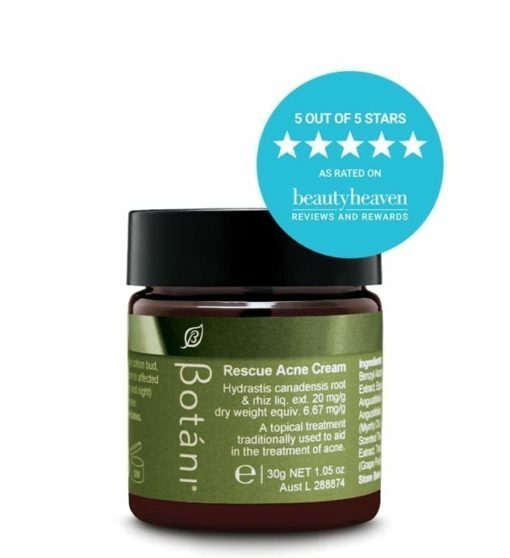 “Having had prominent acne scarring for most of my adult life, from picking in my adolescent years (guilty!!) – I have been absolutely amazed at the improvement of these scars since being given the Olive Serum at Christmas… and it’s only February!!! People have started to compliment my skin regularly, and for the first time in nearly 15 years, my skin now allows me to feel confident enough to not wear foundation in public all the time! This is a breakthrough product. 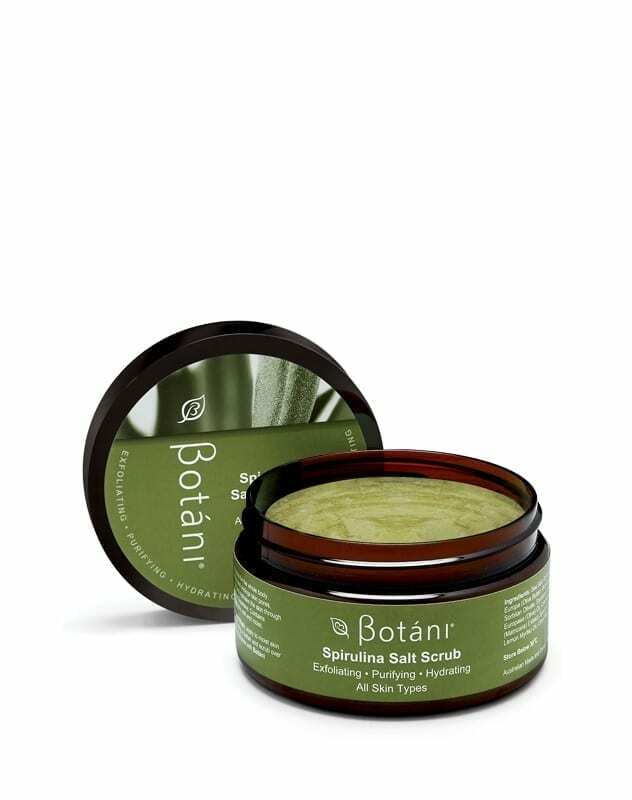 “I just wanted to tell you that I think your products are absolutely wonderful. I can’t believe how quickly they have made a difference to my skin. 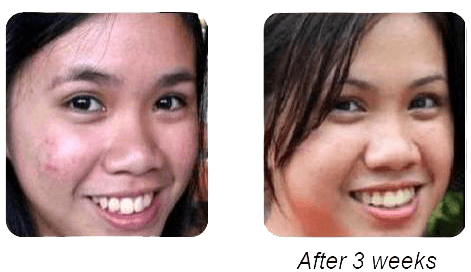 I’d given up thinking I could have really good skin – it had become dry and lifeless. Being in my 40’s this is a common problem I guess, so I just accepted it and thought my youthful looking skin had gone for good. 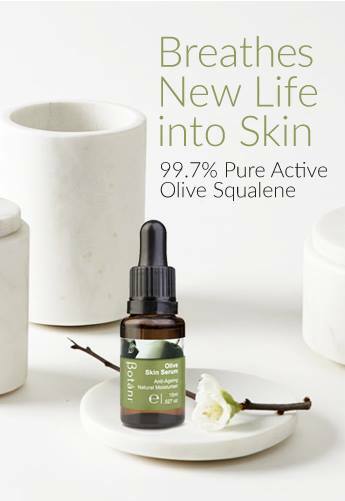 I couldn’t believe that in less than a week of using the Olive Soothing Cleanser, Olive Skin Serum and Olive Repair Cream, I had soft, supple, moist skin again – it’s as though I’ve got my “18 year old skin” back again. You were right – using all three products together made a huge difference. Don’t just take our word for it when we say our T.G.A. 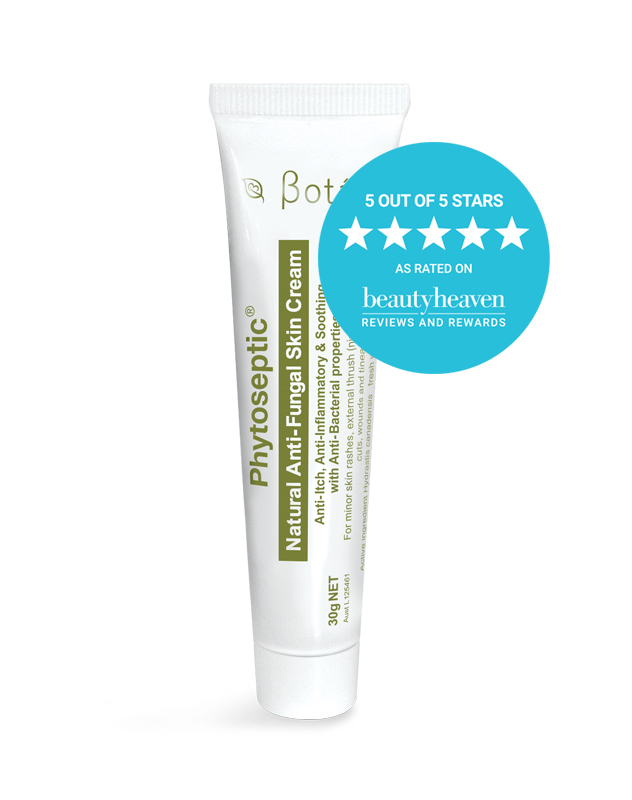 listed Phytoseptic is a first aid kit essential, the following videos have been provided by Botáni consumers who have tried our products at home and can attest to their remarkable abilities. “I first experienced adult acne when I had an adverse reaction to a contraceptive injection that was popular when I was in my early 20′s. My body never really recovered from the imbalance of hormones and the cocktail of contraceptive pills that I had taken for over a decade to try and keep my skin clear. 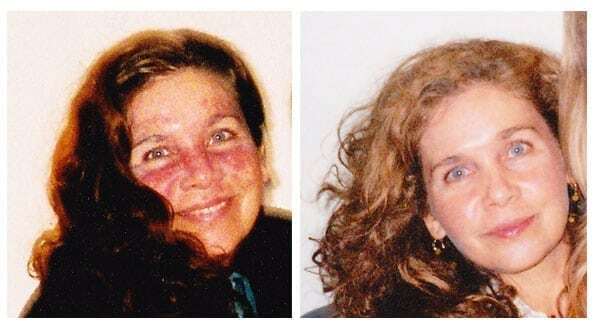 When I finally decided to stop taking the “Pill” my skin erupted! Then began the quest for clear skin. Regular facials, regular exercise, clean water, no sugar in my diet, every other facial product on the market- you name, I tried it! I even meditated on having clear skin and did some spiritual healing based around accepting the skin I was in! It was improving, but I still felt self conscious. A friend recommended I try the latest product for acne (ProActive), which helped clear my skin a lot, but given that it bleached the colours out of my towels and dried my skin out so much it flaked- I was horrified to think what chemicals I was putting on my skin! 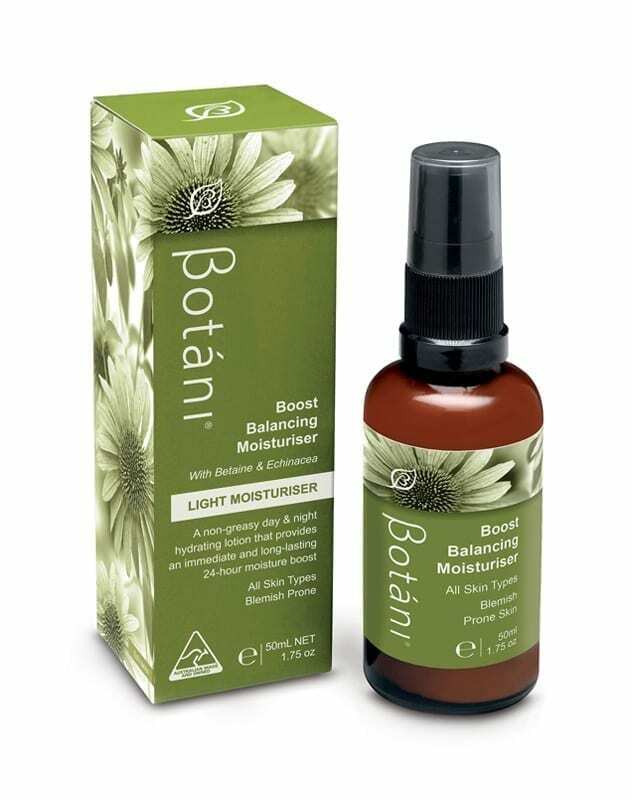 Then, just when I was about to give up, I found one last box of Botani Purify Facial cleanser and Boost Balancing Moisturiser sitting on a shelf in my local health food shop. I thought- “I have nothing to lose”… so I took my chances and took it home to try. 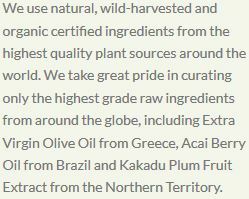 I loved the packaging, the smell, the feel of the product and the fact that your products are Australian made from NATURAL plant ingredients, by a group of people who are earth and animal friendly and creating a more conscious approach to skin care. The best part was your product actually gave me RESULTS! My skin cleared more and more with each day I used it. Now, it FEELS amazing. It is hydrated and for the first time ever, not excess in oil. 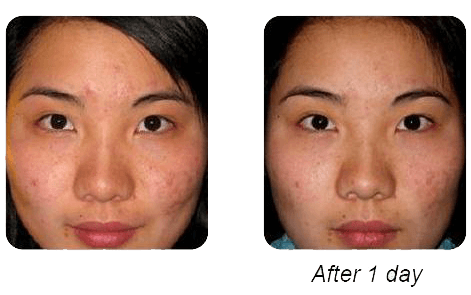 The acne has cleared and my skin is actually smooth… without the bumps of pimples! 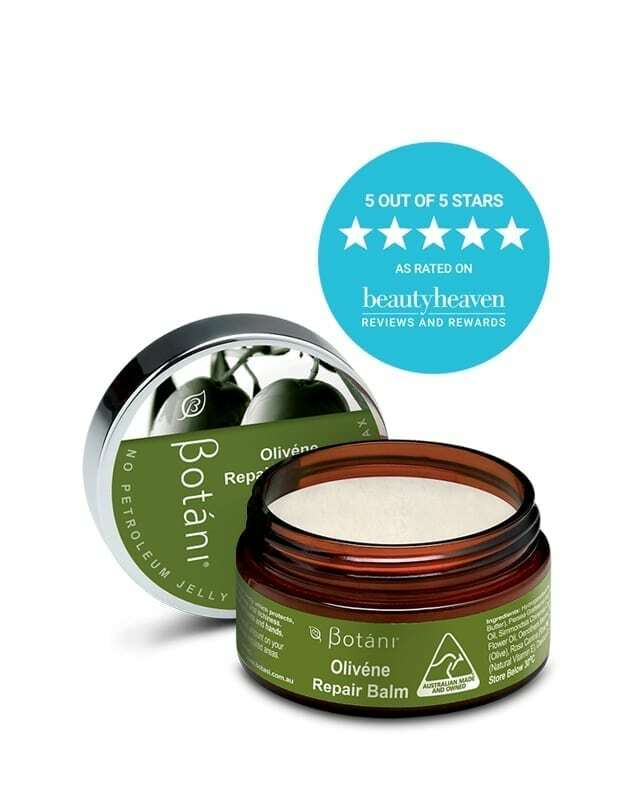 “I had to email you and tell you the success I had using the Olivene Repair Balm on my 4 1/2-month-old baby. 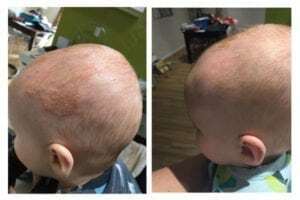 He has very bad cradle cap but also dermatitis on his scalp. 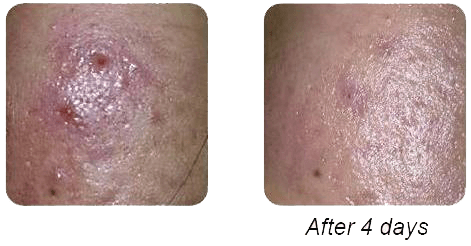 So yesterday I found my tub of Olivene Repair Balm and within 24 hours the results are amazing I have attached a before and after photo just so you can see how well your product has worked. Thanks for creating such an amazing skincare range! If you would like to share your Botáni success story with other people, please contact Botáni on: +61 3 9380 8529 or use our feedback form. Disclaimer: These consumers have NOT been paid for their testimonials, nor have their videos been edited.